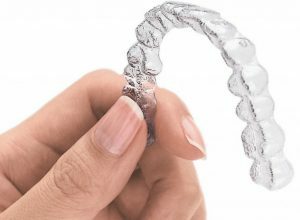 While prosthetic limbs are old news, it seems like every other day you see new stories about 3D printing technology in the dental industry. You might hear about things like people making new prosthetic materials for patients or students making art with a variety of compounds in mind in the medical and dental world. You can even find recreational 3D printers at hobby stores. There’s no telling where 3D printing technology could go either. Some say that 3D printing could entail the production of actual human organs. While we might be far away from new organs being produced by 3D printers, we are at a time when we can get new dental prosthetic materials printed through such devices and benefit from computer-aided design. This is amazing in that they produce authentic and real prostheses that fit for those who have missing teeth. You will be amazed at how 3D printed dental implants are designed. These will help you to restore any missing teeth you might develop. This is critical as it ensures that, when used with the right support materials, your teeth will continue to look great. This includes not only creating a consistent and beautiful smile but also with ensuring your jawline isn’t at risk of wearing out. But how does a 3D printed prosthesis work? It has to be prepared properly to ensure that you have a good look with a prosthesis that fits in perfectly. The visible part of your new tooth is the prosthesis. This is also known as the crown. The small metal material used to secure the prosthesis to your jaw line is considered to be the implant. When the two are combined together, they give you a restored smile without putting the rest of your teeth in jeopardy. However, to make it all work, you need a great 3D printed prosthesis to give your teeth a good look. A great prosthesis will create an appealing look to your teeth. It will give you a nicer style to your teeth that adds a stunning look. This is especially important considering how anything that is missing might prove to be a huge problem. 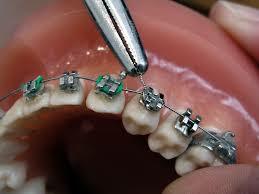 An ideal prosthesis will create a sense of normalcy in your teeth if used carefully. 3D printing works with a proper filament installed inside a machine. The filament can be made of anything. For dental prostheses, strong resin and ceramic materials can be used. These can be colored based on what the rest of your real teeth look like. This adds a better and more consistent look provided that a proper scan for checking on your teeth in general works the right way. A printer will read a file that shows the shape of a tooth that is to be created. The file will review the tooth based on its many curves. This is typically based on the mold or x-ray taken. This is to create a carefully detailed look at the precise shape of your tooth. After this, the printer will prepare a dental prosthesis with the filament. This will be shaped, sanded, and brushed to fit in properly within your jaw line. It is all about giving you a beautiful appearance that ensures that your teeth will look great and stand out. A proper scan is required. 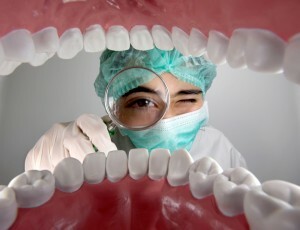 This often entails the use of an x-ray or MRI to analyze your dental tissue. This includes a review of your jaw line. Your jaw line has to be reviewed carefully. When you are missing a tooth, your jaw line will start to shrink in size. This could make it harder for other teeth to stay healthy. The jaw line will be checked to ensure that a proper implant can be added. A mold may also be added onto your teeth. 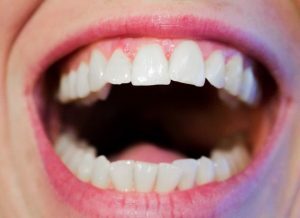 This is to review the visible part of your smile. With a mold, you will create an impression that shows how your missing tooth should be shaped in conjunction with other teeth. This is to help you get a clear idea of how well your teeth will look so a proper shape can be added for your prosthesis. The reports from the scan and mold can be reviewed by a computer. These should be converted into a convenient file that can be read by a 3D printer. The printer will then analyze the shape based on the file. A filament will have to be added to the printer. The filament should be made with strong ceramic compounds that are colored to fit the natural appearance of your tooth. The printer will read the file and then generate the prosthesis based on what the file says. After a few minutes, the prosthesis will have been fully produced. This can then be adjusted with the metal implant material. The implant can then be supported by your jawline. It may take an extensive amount of time for your jaw line to heal as the implant is added. You might have to wait a few months before the actual prosthesis can be added. A temporary crown may be used. After the implant has become fully integrated into the bone tissue, you should get your prosthesis generated by the 3D printer added. This will create a consistent and clean smile. If used right, it should be very easy for you to get the most out of your dental prosthesis. This should create a clearly designed and appealing look to your tooth. More importantly, it ensures that you will have a better overall smile. It is truly amazing to see how well a great 3D printed dental prosthesis can fit into your smile. You should certainly see how this can work as you are aiming to have a more attractive look in your teeth. 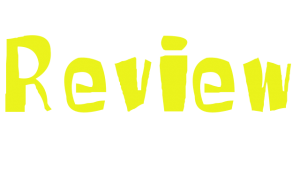 This is needed to give you a greater look that is appealing and ideal.